Must see! 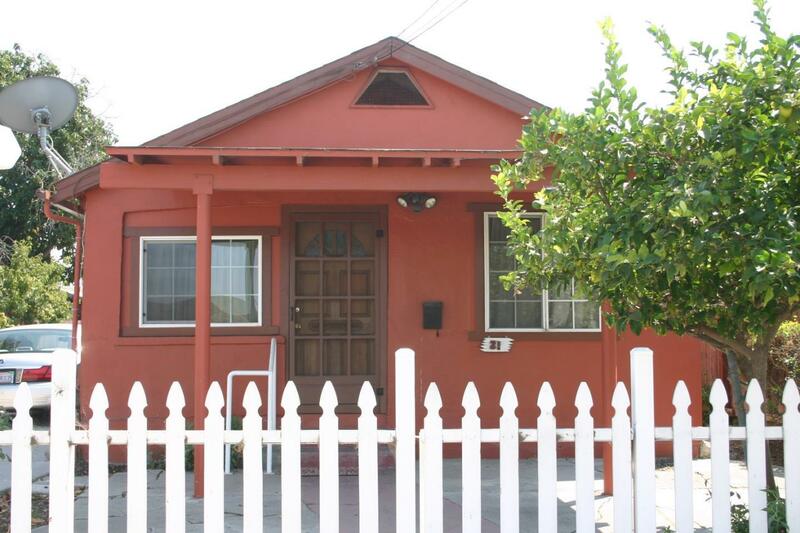 2 bed / 1 bath home, including eat in kitchen, family room and detached garage which includes two side rooms for storage. Electric gate opens to large parking area for cars or even RV! Updated kitchen and bathroom and separate laundry room.